Have you decided to try yourself on Forex market? Perhaps, digital contracts? Open a real trading account and join over 250 000 traders! 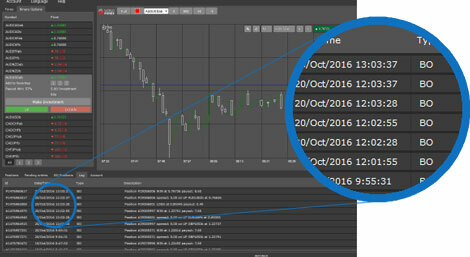 A demonstrative training account – is the best instrument for a beginning trader. A demo-account trading functionality is identical to a real account. However, you trade not real, but virtual money. Working on a demo-account, you obtain a practical experience in Forex trade and learn all possibilities, provided by the trading terminal for trading. with the market execution and floating spread. with the help of technical indicators without any risk of losing own funds. a real account for training. A key distinction – is trade without any risk. A demo-account is the best way to start and learn trade on Forex market or Digital contracts. A demo-account does not differ from real trade, with an exception that you trade with virtual money. Working on a demo-account, you gain a comprehensive experience of managing trading orders, trading history, as well as additional instruments of technical analysis, setting indicators and automatic trade systems. As much as possible use technical analysis instruments of MetaTrader4 platform that comprise over 30 in-built and over 2000 free user indicators that can be installed additionally. This allows analyzing a market of any level of complexity. Learn potentials of using graphic objects: lines, channels, Hanna’s and Fibonacci’s instruments, figures and arrows. Further dynamics of prices can be forecasted with the help of these instruments. Trade on Forex or Digital contracts by means of smartphones and tablet PCs. Mobile trading on a demo-account is a perfect opportunity to test mobile applications for trade. 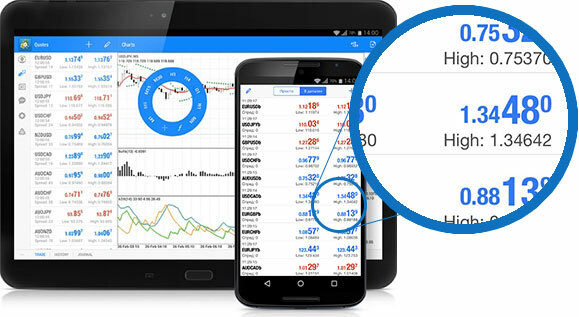 Mobile applications allow trading on financial markets at any time, in any place. With mobile trading, you can always analyze quotes current state and manage a trading account on holidays or on the way. Be mobile! 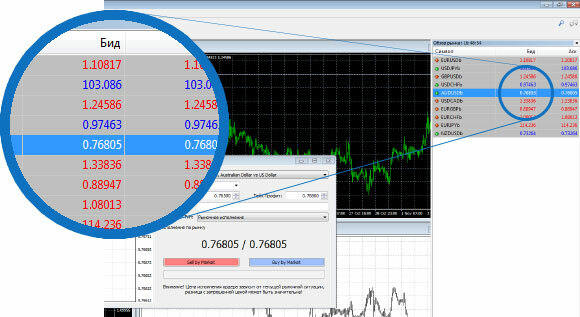 You can download and install a desktop version of MetaTrader4 trading terminal for your PC in the special section of our web-site. Here, you can also find additional applications for Digital contracts trade on MetaTrader4 platform. A special version of the trading terminal that will allow you to carry out trade and analyze financial markets without installing a trading terminal on the user’s PC. Trade directly from the internet browser. It is supported by the majority of internet browsers. Have you made up your mind to try? Trade on Forex or Digital contracts? Open a free demo-account and learn how to work with trading platforms without any risks. Open an demo account!Open an demo account! Learn how to earn on financial markets without risking your funds. Trading conditions on demonstrative accounts coincide with real ones. Choose any amount of a deposit and learn how to trade without risking own money on a training account. A demo-account can be replenished in the personal cabinet at any moment. Leverage from 1:33 to 1:1000 allows regulating own risks and carrying out margin requirements calculations when choosing trading operations amount. Learn technical analysis instruments, graphic features, and trading indicators in the terminal for successful trade on the currency exchange market. What do you need to trade on the demo account of World Forex? Open demo account!Open demo account!